Dr Sanjiv Patel, consultant anaesthetist at UCLH, will now introduce CHEERS DREAM, a campaign set up to embed principles of eating, drinking, and mobilising after surgery into the hearts, minds, and actions of patients and doctors. Considered fluid and haemodynamic management is central to perioperative patient care and has a significant impact on postoperative morbidity and length of hospital stay. , , ,  Failure to appreciate this crucial part of patient therapy can confound successful surgical outcomes. Enhanced Recovery After Surgery pathways (ERAS) have also been introduced to streamline and formalize peri-operative practices. 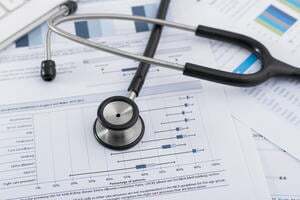 While ERAS is an evidenced-based, multimodal initiative that can incorporate more than 20 components, what is fundamental is the multidisciplinary teamwork within various healthcare teams involved in a patients care alongside patient empowerment. The end-point is to bring the patient back to normal daily function effectively and efficiently. Hospital stays following major surgery are shorter by adhering to key components of ERAS such as avoidance of prolonged and unnecessary perioperative fasting times, excessive perioperative intravenous fluids and promoting early mobilisation post operatively. All these components not only aid recovery, but also contribute to improved patient-rated experience, satisfaction and reduced incidence of complications. Even though much has changed, we believe there is still room for improvement. We believe in the importance of putting the patient at the centre of their care, debunking medical jargon and having explicit goals that patient should strive for in their hospital stay. The first thing to emphasize is that primary implementation and success of key components of ERAS does not require advanced medical tools. We need to strip back and focus on “awareness”. Awareness of the importance of adherence both by healthcare professionals and by patients themselves. For a patient to transition from preoperative to the post-operative period with optimal best practice throughout, there needs to be consensus and dissemination of evidence based best practice to every clinician who interfaces with the patient at some or many points throughout their patient journey. This has lead us to initiate an international campaign aptly named ‘CHEERS DREAM’ : to audit and to highlight core components in perioperative patient care. 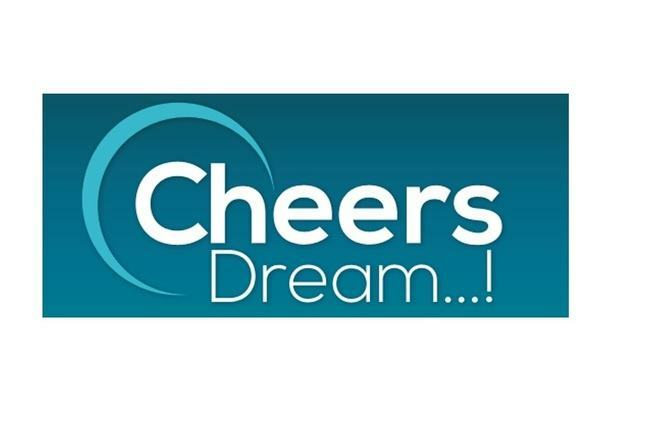 The CHEERS DREAM acronym is an aide-memoire that reflects the principles of enhanced recovery. It encapsulates the core goals of fluid management we as clinicians should seek to meet in our daily practice. As soon as possible, achieving this on the same day of surgery in many instances, or the following day. Patients should be encouraged to eat and drink fluids right up to the limits defined for them preoperatively. Clear carbohydrate-based drinks up to two hours before surgery mean that patients are in a metabolically fed state. This leads to reduced postoperative insulin resistance, and restores earlier return to normal gut function. Clinicians should be ever mindful of the importance of giving the right amount of fluid… Not too much or not too little, while avoiding salt-rich unbalanced solutions that can cause harm. We would love to hear from you about new exciting techniques you are developing or have seen being used in your workplace to help engage staff or patients with Enhanced Recovery protocols. This could be in the form of new apps we don’t know about or simple interventions in the care pathway that we haven’t mentioned. Please take a moment to visit the following community padlet board where you can post files, links or write about ideas you have seen in practice specifically relating to this topic. Intravenous fluid therapy in adults in hospital; Clinical guideline [CG174], Published date: December 2013 Last updated: May 2017. NICE.